I was very late in becoming a cheesecake-maker. I could make a whole Thanksgiving dinner without a written recipe when I was 18 years old. 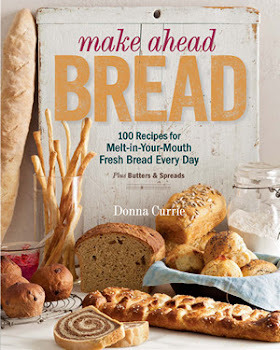 I started creating my own bread recipes when I was in my early 20's. But it took me quite a while to jump on the cheesecake bandwagon. It's not that I don't like cheesecake. I like them a lot. but we used to live just a few miles from a cheesecake factory (not the restaurant chain - an actual factory) that would sell cracked or lopsided cheesecakes at discounted prices. So I didn't really need to make them. 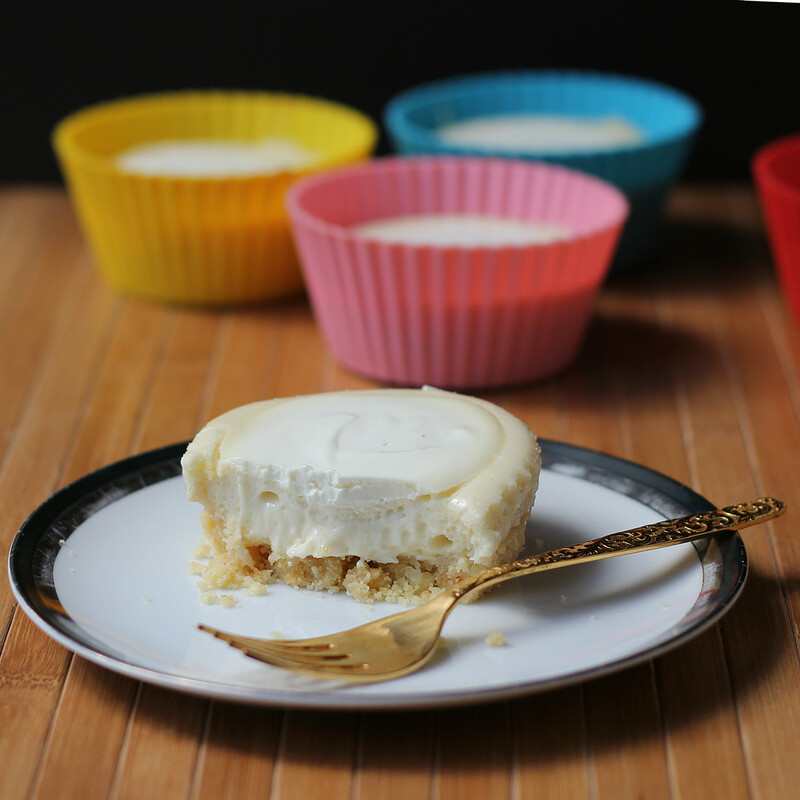 Once I started making cheesecakes, one problem I ran into with published recipes was that they made huge cheesecakes. Which is fine if I'm taking them to a party. But for just the two of us ... well, we really don't need to have a giant cheesecake sitting around. When I saw a cheesecake recipe in The Hello Kitty Baking Book , I figured I'd give it a try. I had just gotten the book, and while I was totally amused by the concept, I was more interested in recipes. Need I say that the book was very ... pink? Yup, very very pink. And cute. And adorable. And then I started looking for recipes to try. Besides the little cheesecakes, I had also bookmarked brownies and cupcakes and cookies and pie. 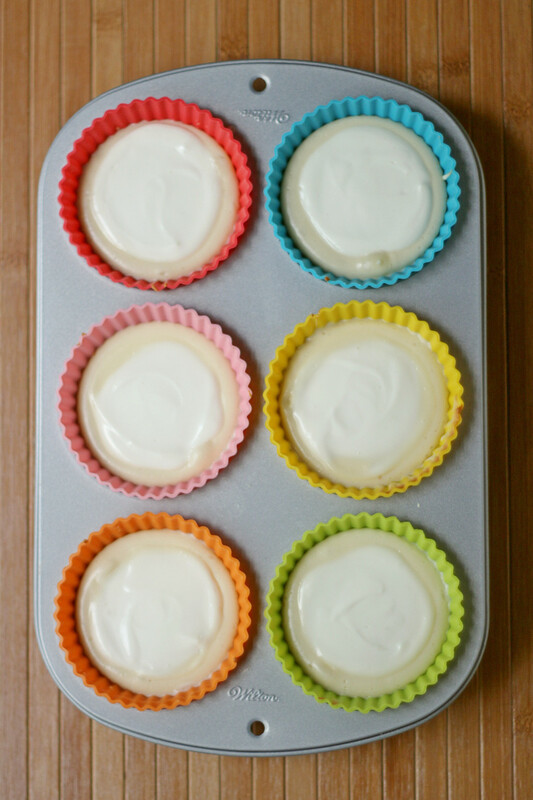 What prompted me to make the cheesecakes first was that, well, I had a new muffin pan I wanted to baptize. I made some changes to the recipe. 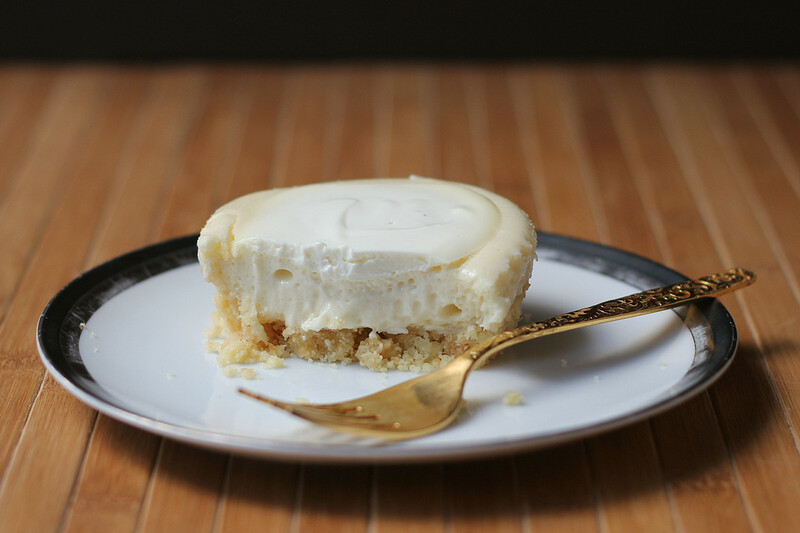 First, I used a vanilla cookie crust instead of a chocolate graham cracker crust. And I didn't add the strawberry jam topping. Instead, I added a sour cream topping. And then I cut the recipe neatly by one-third - it was pretty simple since the original called for 3 packages of cream cheese and three eggs. The one oddity about this recipe was that at the beginning, it called for one muffin pan, but didn't specify the size or the number of muffin cups that needed to be lined with cupcake liners. At the very end of the recipe, it said that it made 24 mini muffin cupcakes. But ... I decided to use my brand-new jumbo muffin pan that a friend had sent to me. And instead of using paper liners, I used silicone muffin cups . I ended up making six cheesecakes. Even with all those changes, the important part of a cheesecake is the cheesy part, and I left that part mostly intact. Okay, I might have upped the vanilla a little. But I do that by reflex. I love vanilla. Line 6 jumbo muffin cups with paper or silicone liners. Find a pan that you can put the muffin pan into so that the muffin cups can be submerged about halfway into water in the larger pan. A roasting pan is probably a good choice. I didn't feel like digging out my roasting pan, so I used my favorite 9x13 baking pan . The muffin pan didn't quite fit the way I wanted it to, so I put a small rack into the bottom of the baking pan to lift it a bit, and it was perfect. Large silicone muffin cups from Casabella. Combine the cookie crumbs and butter. Divide into the six muffin cups. Press the mixture into the bottom to create a firm crust. Since I was using silicone muffin molds, I pressed the crumbs up the sides a little. That would probably make paper cups looks not-so-pretty, but if you're going to unmold to serve, that's not going to matter. Bake the formed crusts at 350 degrees until the crust is lightly browned and is firm - about 5 minutes. Beat the cream cheese with an electric mixer in a bowl until it is soft and fluffy. Add the sugar and salt, and beat until well combined and the mixture is creamy. Add the vanilla and beat until combined. Add the egg and beat until well combined, scraping down the sides of the bowl, if needed. Divide the mixture into the six prepared muffin cups, and smooth the top of the mixture. Add very hot or near-boiling water to the bottom pan (roasting pan or anything similar) so that when you put the muffin pan into the outer pan, the water comes about halfway up the sides of the muffin cups. Bake at 325 degrees until the cheesecake mixture is mostly set but still slightly jiggly. about 20-25 minutes. Remove the pan from the oven and place the muffin pan on a rack to cool, then refrigerate the cheesecakes for at least 3 hours before serving. Note: If the muffin pan and hot water are too risky to handle, you can let the pan cool in the water until it's cool enough to safely remove the pan from the water. 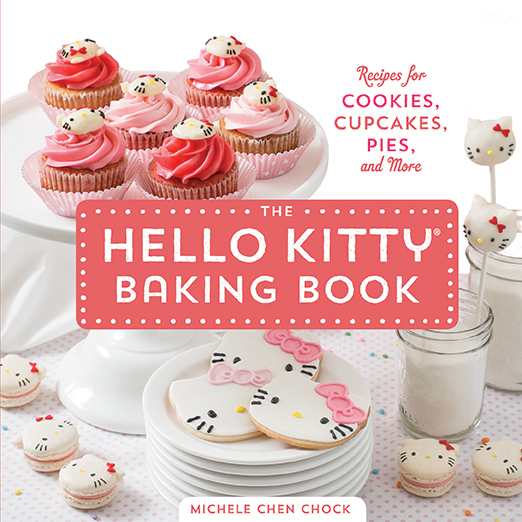 Optional: The original recipe called for adding a thin layer of warm jam to the tops of the finished cheesecakes, and then using a Hello Kitty template to add a powdered sugar image to the top of the cheesecake. Instead, I opted for a sweetened sour cream topping. I didn't measure, but just added sugar and a small splash of vanilla to about a cup of sour cream, to taste. I added that to the tops of the cheesecakes about 5 minutes before they were done. At that point, the tops had a bit of a skin and had firmed up enough to support the addition without having it sink completely into the cheesecakes.